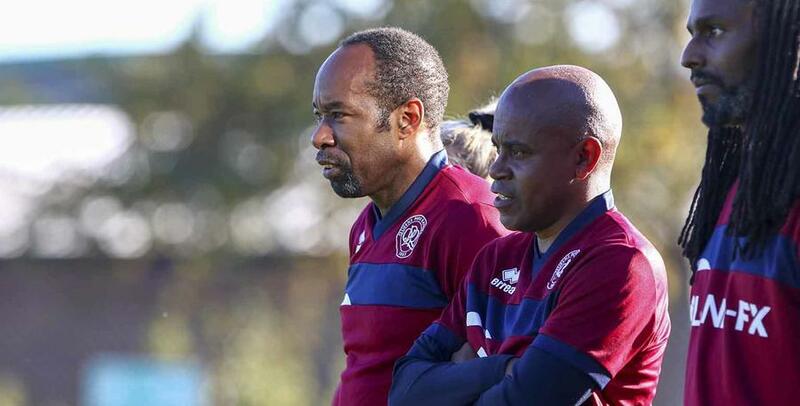 MARTINO Chevannes is looking forward to a crucial week ahead as QPR Women prepare for the first of two home games in five days. 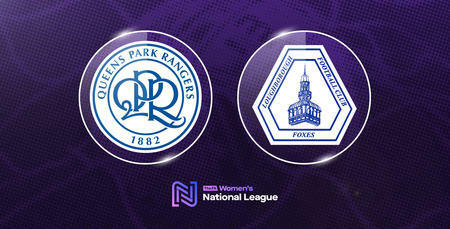 Rangers host Gillingham at Honeycroft on Wednesday night before welcoming Loughborough to Uxbridge on Sunday afternoon. “It’s a very important week for us,” R's boss Chevannes told www.qpr.co.uk. “It’s a great opportunity to pick up some points. Rangers have already met the Gills twice this term. 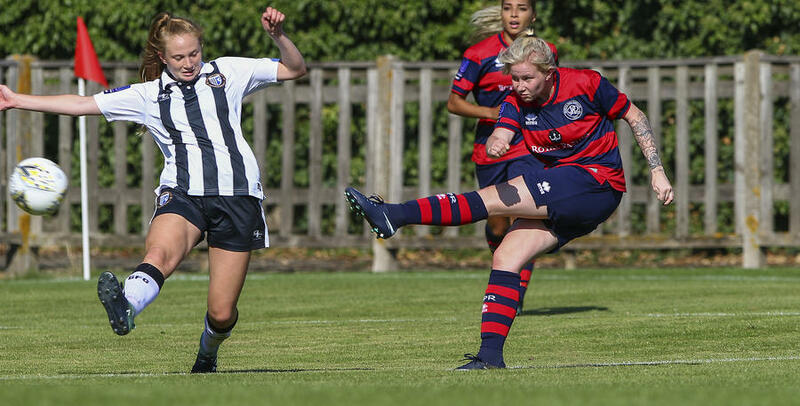 Despite losing the earlier league fixture, Chevannes is hoping for a repeat of their FA WNL Cup triumph which saw the R’s prevail 3-1 at Honeycroft. “The players know this is a winnable game,” he added. “We’ve played them twice already this season – beating them in the cup and losing at their place in the league. Chevannes’s side are still looking for their first league success of the season, but he believes it isn’t far away after coming agonisingly close last time out. Jo Wilson's hat-trick wasn’t enough for the R's at Plymouth, who edged out a seven-goal thriller. Chevannes said: “We were extremely disappointed not to come away with something. When your striker scores a hat-trick you expect to be on the winning side, but some poor individual errors cost us. 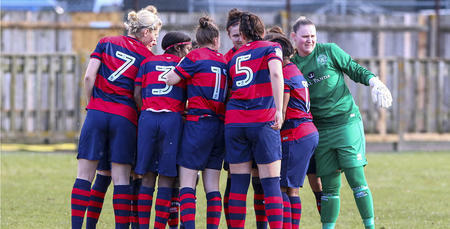 Wednesday’s game with Gillingham Ladies is taking place at Uxbridge FC, kick-off 7.45pm. Can’t make it? 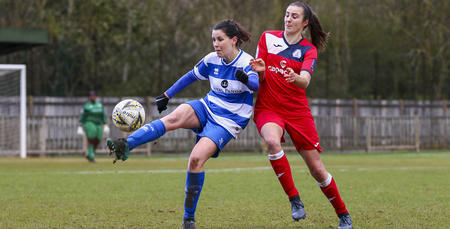 Follow @QPRWFC for all the action.